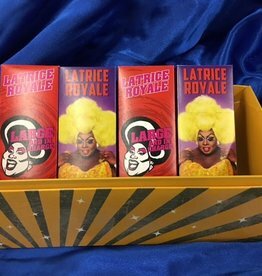 Grab the perfect gift for the Latrice Royale lover in your life! Each bar is only $7, saving you $1/bar! 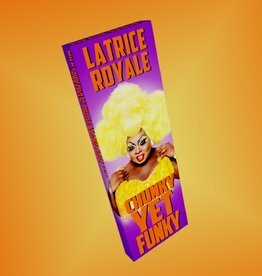 Get two Large & In Charge and two Chunky Yet Funky bars for only $28!